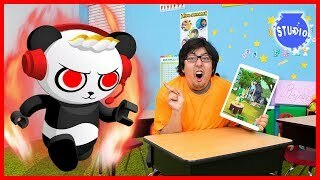 Download this Video List Here we go again!! 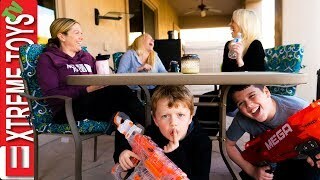 Sneak Attack Squad has some shenanigans up their sleeves to get Aunt Jenna on her own turf. 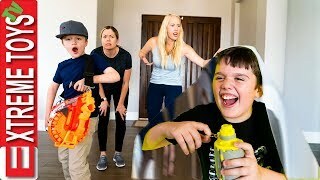 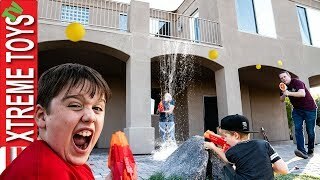 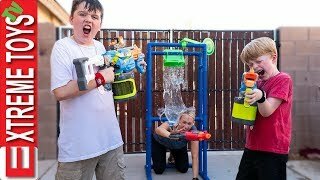 Watch as Ethan and Cole use their blaster skills and all kinds of other fun plans to get Aunt Jenna right where they want her. 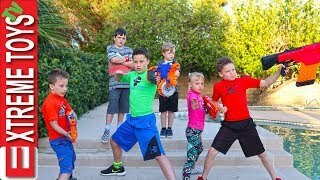 Who will win this epic battle?? 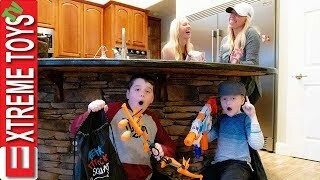 Ethan and Cole with their BoomCo gear, or Jenna with her sweet Xshot? 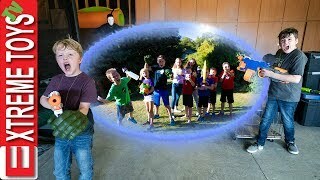 watch and see!! 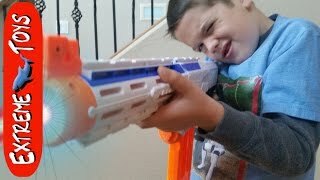 Turning Nerf Guns into Star Wars Blasters! 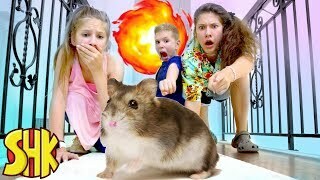 Hamster Havoc! 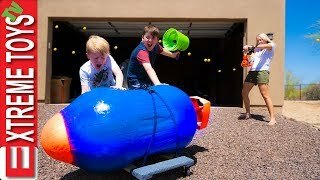 HeroForce vs Hamster Gets Out Of Cage! 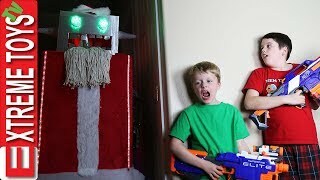 Robot Santa Claus Nerf Battle! 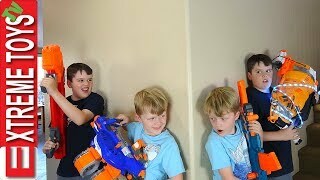 Holiday Cyborg Attacks Ethan and Cole! 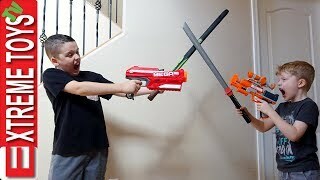 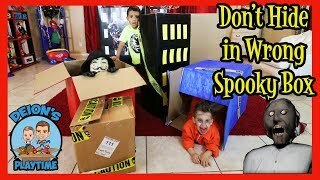 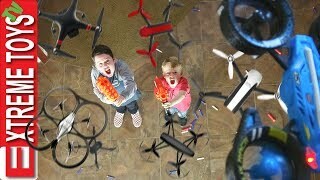 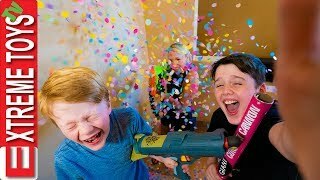 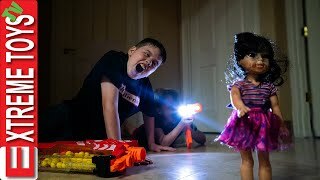 Extreme Toys Short: Ethan Vs. Cole Nerf Blasters and Nerf Sword Attack! 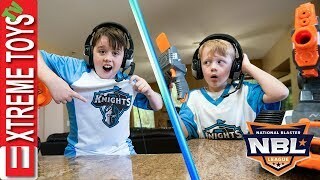 Ethan and Cole Player Profile! 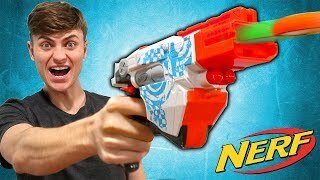 NBL Nerf Battle Action!